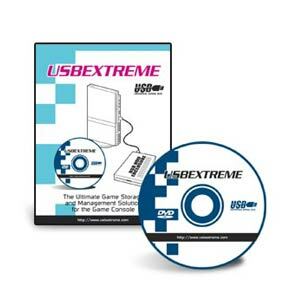 USBeXtreme allows you to convert your PS2 games to USB harddisk and run directly from the USB harddisk connected to your console. Excellent Compatibility. USBeXtreme can be compatible with ALL PS2 Console. Support 40Gb to 2,000Gb harddisk. Supports All Versions of PS2. No Modification made to your PS2 Console. Will not void your PS2 Warranty. Everything was just simple. First time ordering, description was spot on to what I received, shipping was fast considering the distance, and everything worked as expected upon arrival. 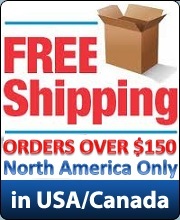 If I\'m in need again for a product such as this, I\'ll be shopping here first.